To be loud ain’t a competitive advantage, it is and has always been a misconception based on ignorance. 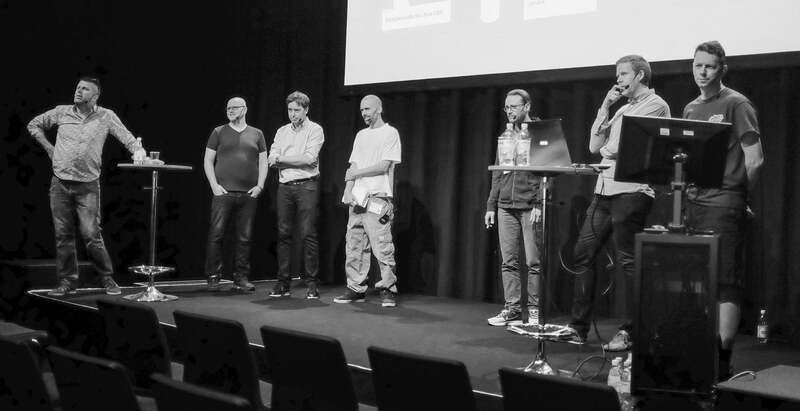 Last week got a little bit crazy, a full mastering slot schedule plus the annual audio fair in Sweden (LLB) where I wanted to attend several seminars plus that I was invited by SSES (Swedish Sound Engineers Society) to be part of a panel debate with Spotify about their loudness practice and target. The thing with Spotify is that they use ReplayGain, a bit of a DIY loudness normalization… Maybe call it DIY is a bit harsh, it is a proposed standard put together back in 2002 by David Robinson. If you translate ReplayGain to LUFS you end up at about -14LUFS, which isn’t too far away from the AES recommended -16LUFS. So what’s the thing, why stand on a stage and yell at each other? ReplayGain does not take True Peak into account when measure loudness so you could argue that the measures are wrong from begin with. A former employee decided to add about 3dB’s since he felt that iTunes played some tracks at a higher volume, so the current target level is about -11LUFS. To handle the peaks above 0dBFS Spotify added a limiter, but it’s not ISP aware which means that it still might cause distortion in your D/A. AES recommend a True Peak of -1dB, this means that Spotify’s loudness target end up 6dB higher than the AES recommendations and even more if you take ISP/TP into account. ReplayGain doesn’t change the gain in the same way as EBU R128, it’s basically does more conservative changes to loud tracks, i.e. there’s a risk that their practice fuel the loudness war even further. With the current practice; more dynamic mixes such as Jazz and classic recordnings will be boosted and limited by Spotify while loud masters will still be louder. So the practice punish music that are mastered to sound good while music mastered for loudness will be left alone (maybe turned down a dB or two but they will still sound the same). Spotify are able, without too much of a hassle, to skip the extra 3dB and reach a target of -14LUFS. That’s the middle way and much will be won If they do just that. To implement a new loudness measurement practice would cost a fortune and they’re not willing to do that at this point. I personally would appreciate if the AES recommendations would become law and force all streaming services to change their current practice and adapt an uniform standard that would benefit audio quality both now and in the future, all would benefit from this.